We use whole, fibrous blueberries — not juices or jams — to give you nothing less than the REAL deal! These tiny tasty berries are nutritional powerhouses, loaded with phytonutrients! A University of Michigan Cardiovascular Center study suggests that blueberries may help reduce belly fat, risk factors for cardiovascular disease, and metabolic syndrome. Another study led by Harvard School of Public Health (HSPH) researchers even linked eating whole blueberries with a potentially lower risk of type 2 diabetes. But that’s not all! According to the USDA Human Nutrition Research Center on Aging, lab studies show that a diet consisting of blueberries may reverse the short-term memory loss associated with aging or diseases related to it! That’s one EPIC berry. It’s got more fiber than an apple — chew on that! I’ve seen these before, but what do these things mean? Gluten is a protein composite found in wheat (including kamut and spelt), barley, rye and triticale. We’re aware of the allergies and food sensitivities related to this protein composite. 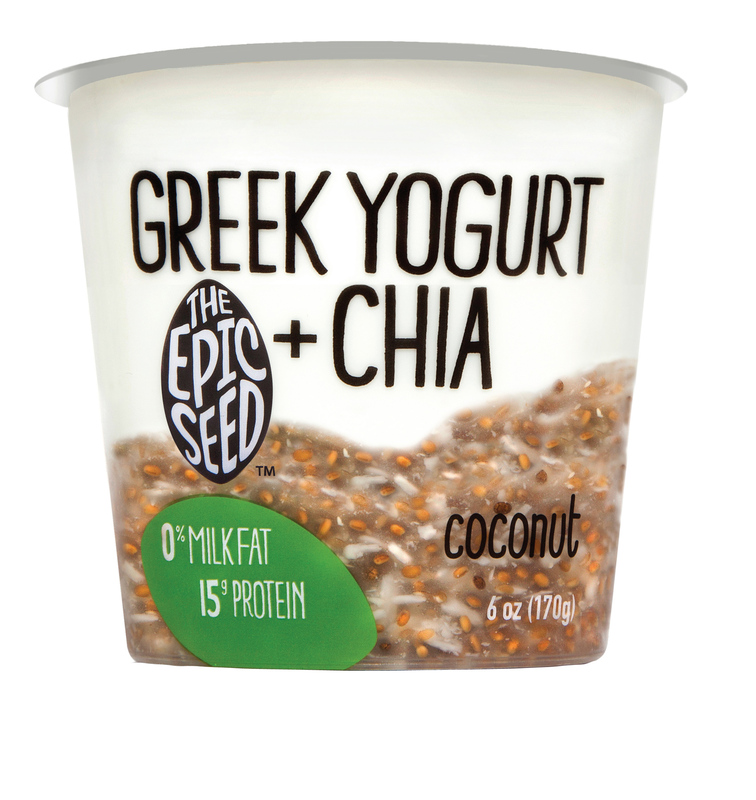 The Epic Seed is 100% gluten free, so you can feel EPIC after every cup! According to the USDA, Grass-fed cows have a diet that comes solely from forage containing grass, forbs, browse, or cereal grain crops in the vegetative state. These animals cannot be fed grain or grain byproducts. They also must have ongoing access to pasture during the growing season. We source all of our milk exclusively from family-owned farms in Chenango County, New York where the cows are strictly grass fed and have names, not numbers! Yes, these cows Got Milk but they also got real food, and we’re pretty happy about that. Probiotics are living organisms such as bacteria and yeast that are believed to be beneficial to our health. Bacteria gets a bad rap, but our digestive systems are naturally teeming with more than 500 different types of it! These live and active cultures are vital to helping us digest food and maintain healthy guts. 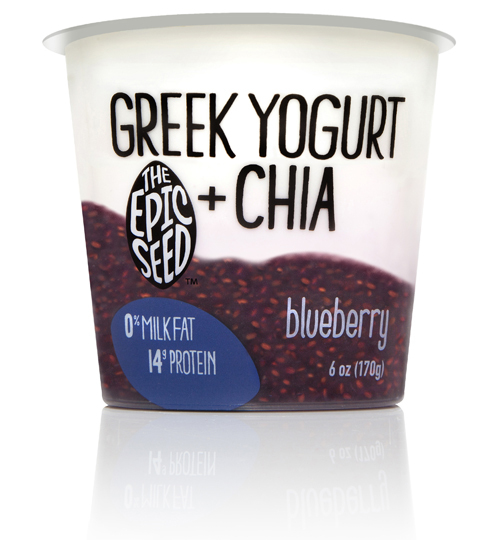 Luckily for us, our greek yogurt is full of this supremely healthy bacteria — and we say YES, not yuck to that! rbGH (recombinant bovine growth hormone) is a genetically engineered hormone that some U.S. dairy farms inject into their cows to increase milk production. Most of these products are not labeled as containing the hormone. In cows treated with rbGH, significant health problems are known to develop. We’d really rather not re-visit puberty, so we kick these nasty hormones to the curb with entirely rbGH and hormone-free milk! © 2017 The Epic Seed. All Rights Reserved.